Hanover, MD. July 25, 2017 – D-Wave Systems Inc., the leader in quantum computing systems and software, and Oak Ridge National Laboratory (ORNL), the largest U.S. Department of Energy science and energy laboratory, today announced an agreement aimed at advancing hybrid computing applications, particularly targeted at helping accelerate future exascale applications. Under the agreement, ORNL scientists will have cloud access to a D-Wave 2000Q™ system to allow for exploration of hybrid computing architectures as a way to achieve better solutions for scientific applications. Oak Ridge National Laboratory is the largest US Department of Energy science and energy laboratory, conducting basic and applied research to deliver transformative solutions to compelling problems in energy and security. 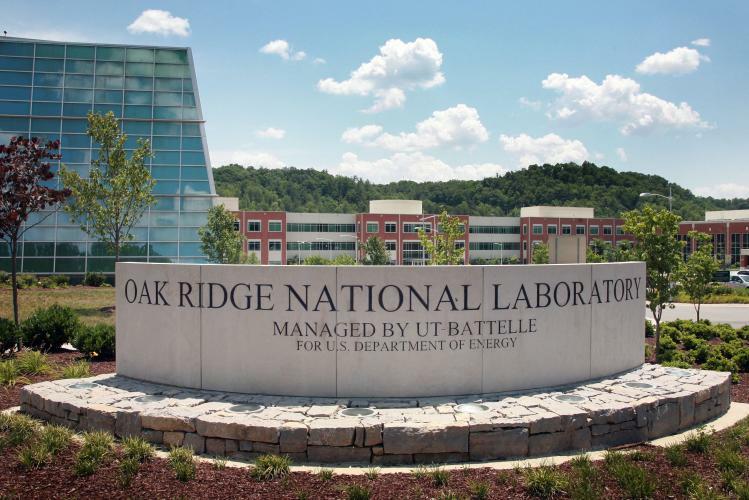 ORNL is managed by UT-Battelle for the Department of Energy’s Office of Science.